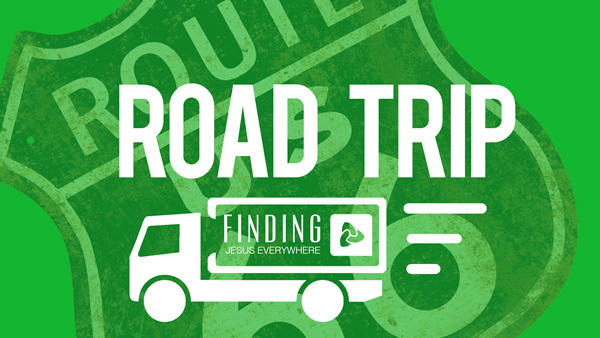 This summer our series is called Road Trip: Finding Jesus Everywhere. Special guest speaker Elder Paul Hansen took us to the life of Peter. Be blessed as you listen.